I recently taught a colored pencil class at The Artists Playground in Newburyport. There is lots of prepping for a new class and thought I would share some of what the class was about. 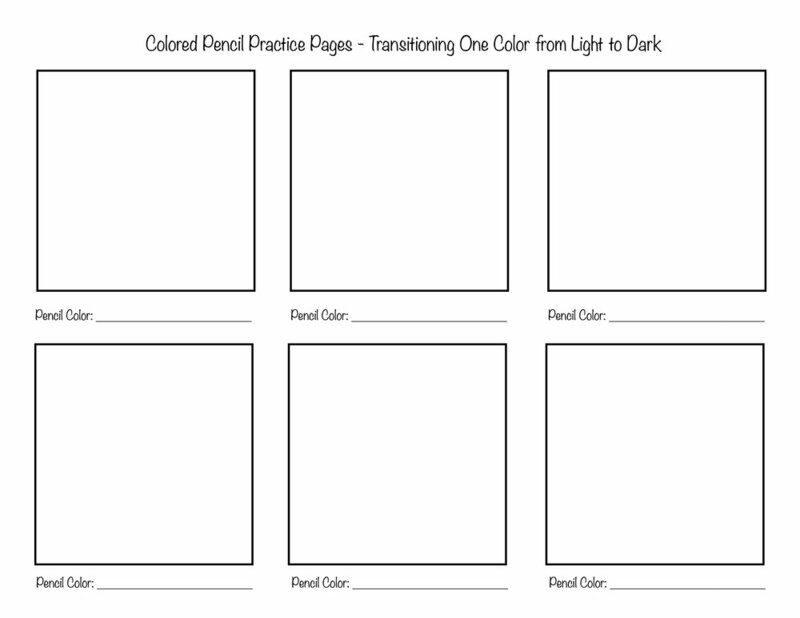 The goal of the class was to learn to use the colored pencil medium to blend colors from light to dark, warm to cool, bright to dull, by completing practice sheets and color wheels. 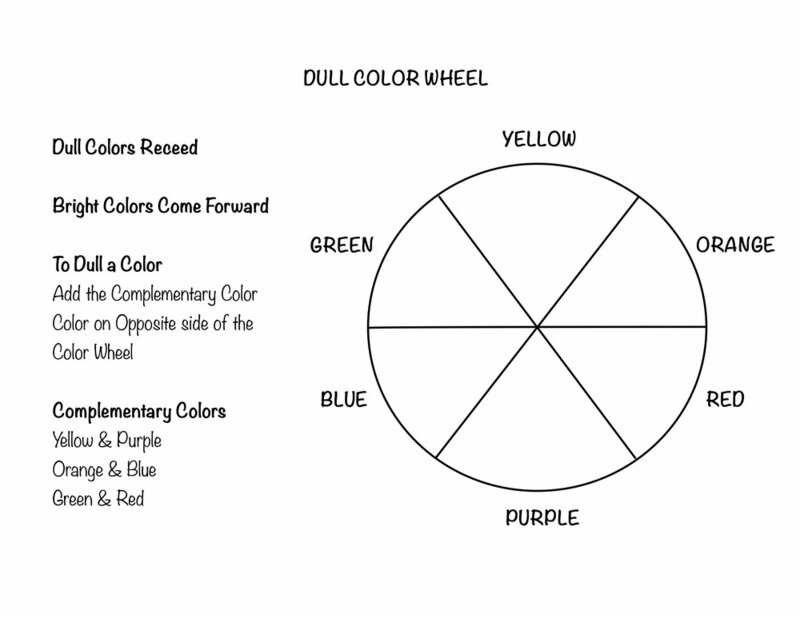 We then applied these concepts on illustrations from my "Color Plum Island" and "Color Newburyport" books. It's a lot to learn in four, two hour classes and really requires that you complete the rest of the assignment at home so that you can be ready to learn the next step. Here are some of the sheets I handed out so you too can print out and practice. You can also view the completed exercises in the second gallery below.